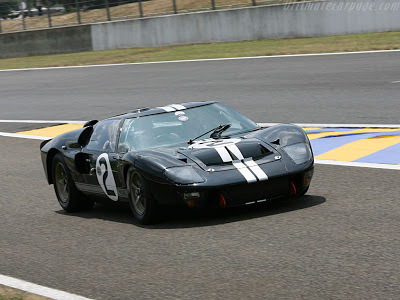 FORD GT40 MK II: LE MANS REDUX! 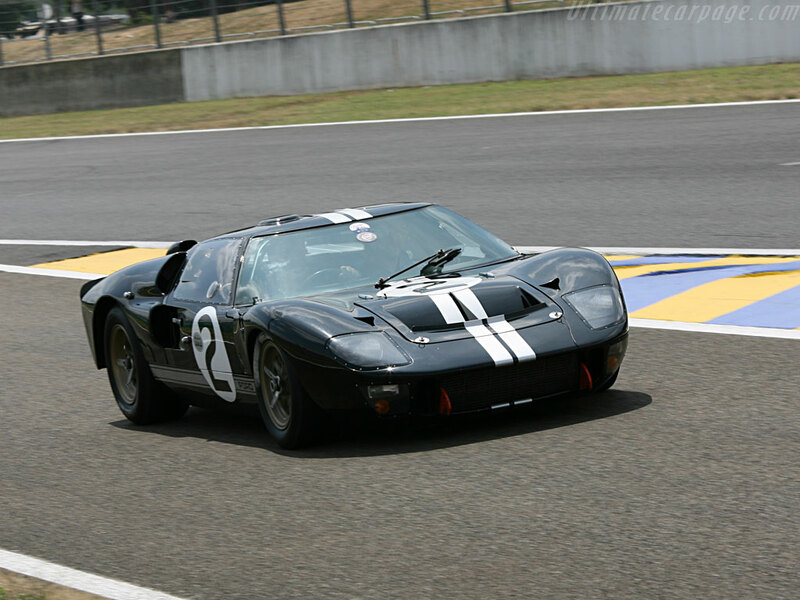 1966 Le Mans winning GT40. to win at Le Mans. 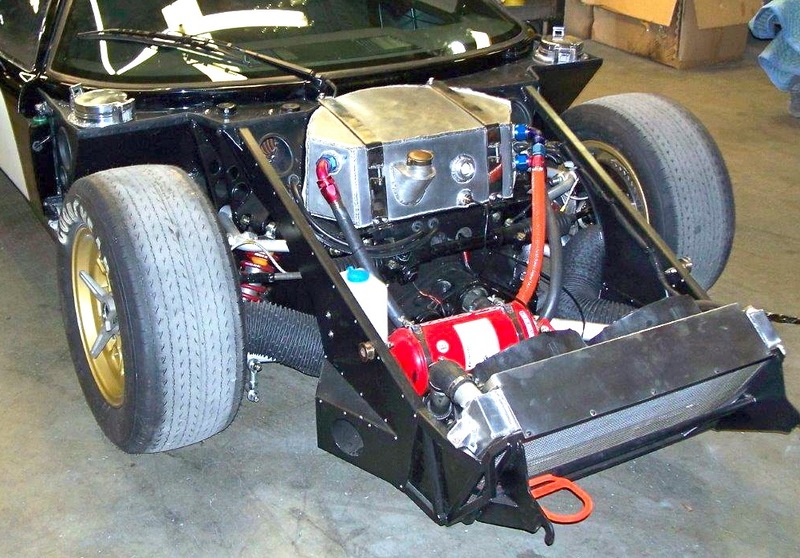 Pathfinder started the project with a Holman & Moody dry sump 427 FE side-oiler, built by Jimmy Tucker who has worked building engines there since the 1960s when they were involved with the GT40 program. 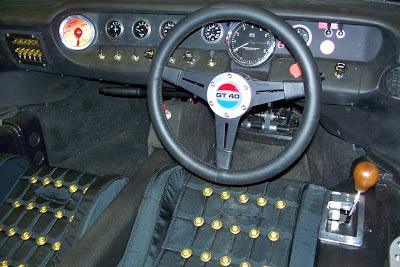 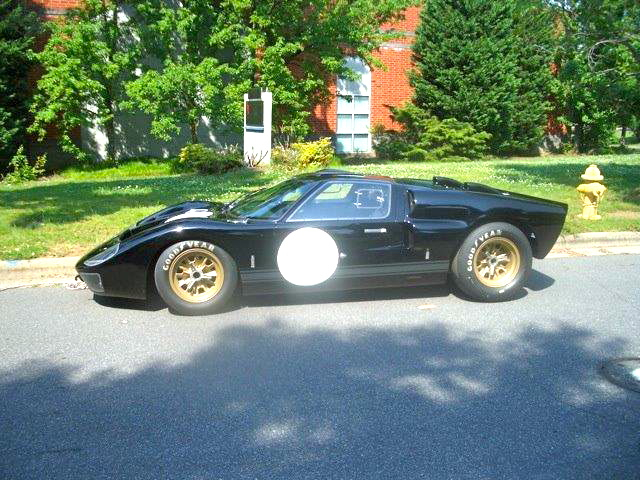 This GT40 “Tribute” also has the period-correct front mounted oil tank, rare T-44 transmission, period Girling brakes, original and correct Ford roundel lights, Pathfinder period seats and Stewart-Warner gauges including Jones-style tach. helping further develop the GT40. 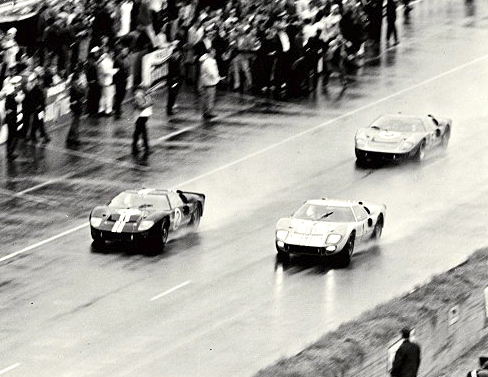 The P1046 MK II clone is on its way to its owner in New Zealand, a friend of Chris Amon, one of the drivers of the original Le Mans winning GT40, below. 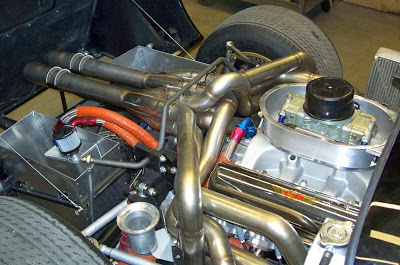 Chris Amon is scheduled to drive it at a vintage race later this year in New Zealand. 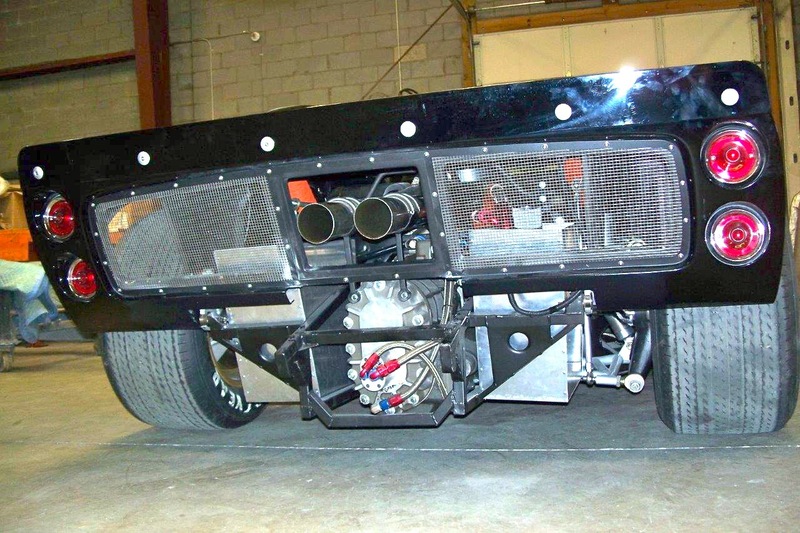 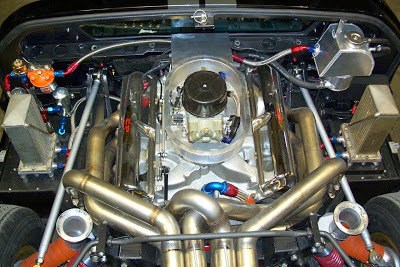 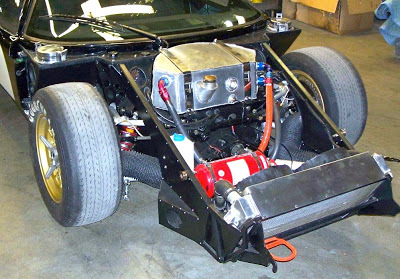 “Having Lee Holman and the staff at Holman & Moody help in assembling this GT40, as well Lance Stander and his Superformance and Hi-Tech crew, who providing us a great MKII to start this project, has made this GT40 MKII build a high-water mark for Pathfinder Motorsports,” said Pathfinder president, Alan Petersen.